Cirque Du Soleil Insider Access – Do you like Cirque du Soleil? Would you like to be treated like a VIP? ThenTicketsatWork.com has a solution for you. With Cirque du Soleil Insider access tickets available for both LOVE and O. With premium seating, show goodies, and a backstage tour of the entire production, how can you beat that? 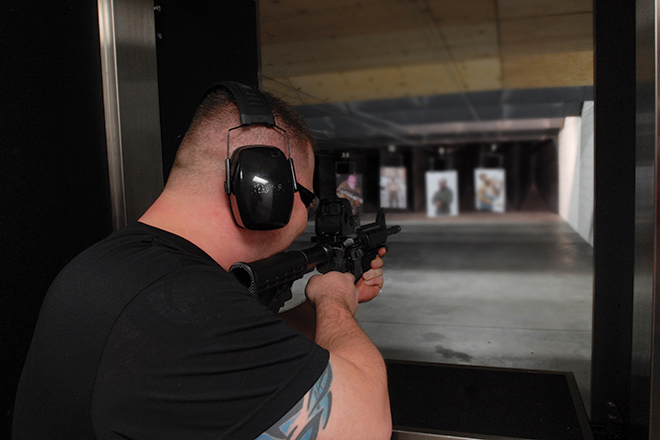 Machine Guns Vegas – Release the stress of the day with a nice afternoon shooting session. With discount tickets to Machine Guns Vegas, you can shoot some of the biggest and coolest guns in a safe and fun environment. From sniper rifles to machine guns, you’ll be sure to find a weapon of choice in this fun experience. Madame Tussauds Las Vegas – Get up close and personal to all your favorite celebrities…or at least their wax likeness. From hanging out with the Wolfpack in the all new hangover experience, to seeing some of your favorite celebrities including Miley Cyrus, Brad Pitt, Andre Agassi, and Old Blue Eyes himself, there will be plenty of opportunities to take selfies with your favorites! Raiding the Rock Vault – Once the conferences are over, Rock out! Enjoy some of your favorite classic rock songs played by the artists who actually played them! 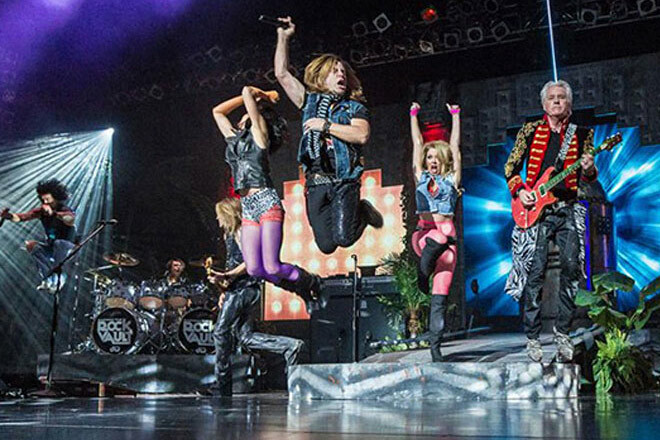 Rock and Roll Hall of Fame member Howard Leese (Heart), Hugh McDonald (Bon Jovi), Robin McAuley (MSG, Survivor), and Stephanie Calvert (Starship), are just some of the very talented performers in this rocking good show. 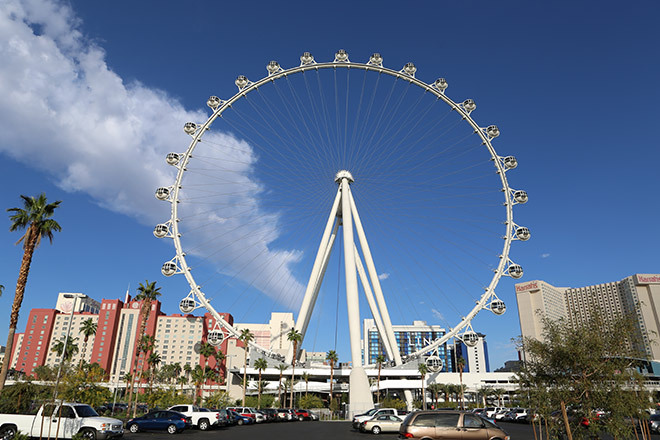 High Roller at The LINQ – Standing at 550-feet, the High Roller is the largest observation wheel in the world. Guests will ride in one of 28 Italian-handcrafted glass-enclosed cabins, allowing for beautiful views of the entire city. With relaxing music and video shows, you’ll be sure to enjoy your 30-minute ride on the newest attraction in Las Vegas. While SHRM is sure to be a great opportunity to network and improve as a professional, there is always room for some fun in Las Vegas. 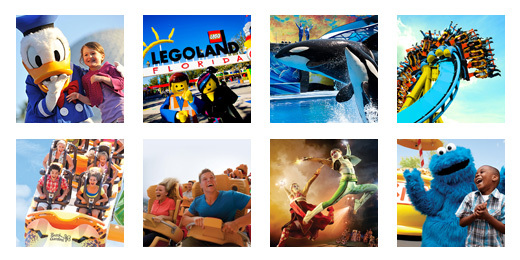 With TicketsatWork.com you can get discount tickets to the attractions above, and many more, so be sure to check out all our amazing prices and specials, and enjoy SHRM 2015!